 What is the best way to lose weight? 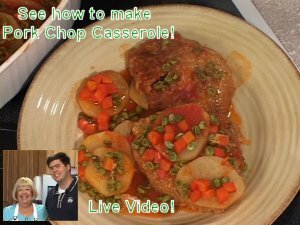 Healthy & Hearty recipes by Betty Crocker! Download recipes from Cook'n Lite & Healthy!